Happy Birthday to my grandson, Cameron !! I absolutely love this picture. I used it as one of my art projects. words cant say how beautiful this pic is! This picture randomly popup as the background under my Ubuntu 14.04’s Variety App. 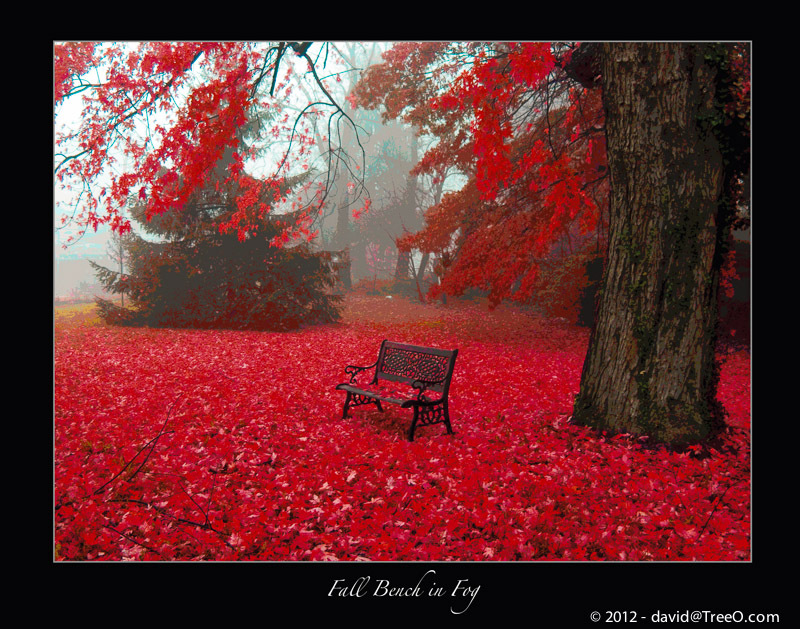 The bench really got me curious to find this location and to enjoy a cup of coffee in one of the fall’s morning. Long story short, through to tineye.com image search I finally was able to pin down to your website. Thank you for sharing this picture. It is indeed a gem.